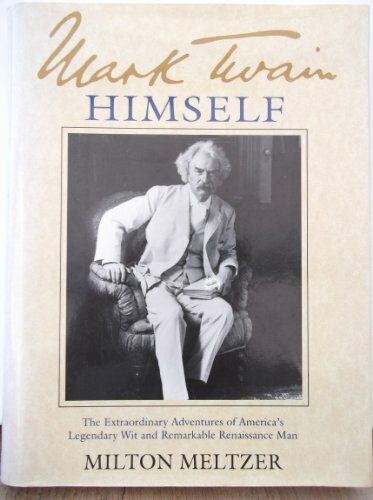 More than six hundred illustrations help capture the essence of one of America's favorite authors, from his days as a printer, pilot, and soldier to his years as a reporter, humorist, and publisher. Milton Meltzer has written a great many books for both children and adults, including Dorothea Lange: A Photographer's Life and Carl Sandburg: A Biography. He now resides in New York City.